On 26-27 March, ITI UK Managing Director, Christina Lanham will be presenting at the Simulation and Training for Resilience and Safety (STRS) Symposium in London at No. 4 Hamilton Place. You are invited to the unveiling of the new United Academy Training Center. 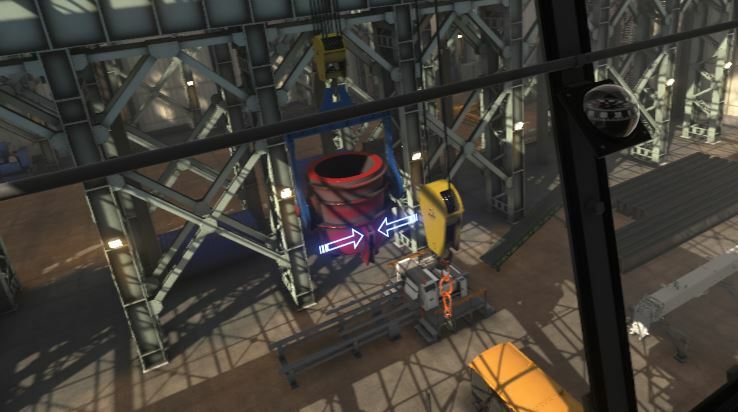 Join United Rentals, Serious Labs, and ITI for ITI VR demos, and connect with Environment, Health and Safety Advisers..
Picture this: It’s a normal day at the steel mill. Dave is up in the cab of the mill's overhead bridge crane. His task is to lift a vat of hot molten steel and set it down on a pedestal on the..